Example 3A. John Tenniel’s illustration of the Cheshire Cat. Example 3C. 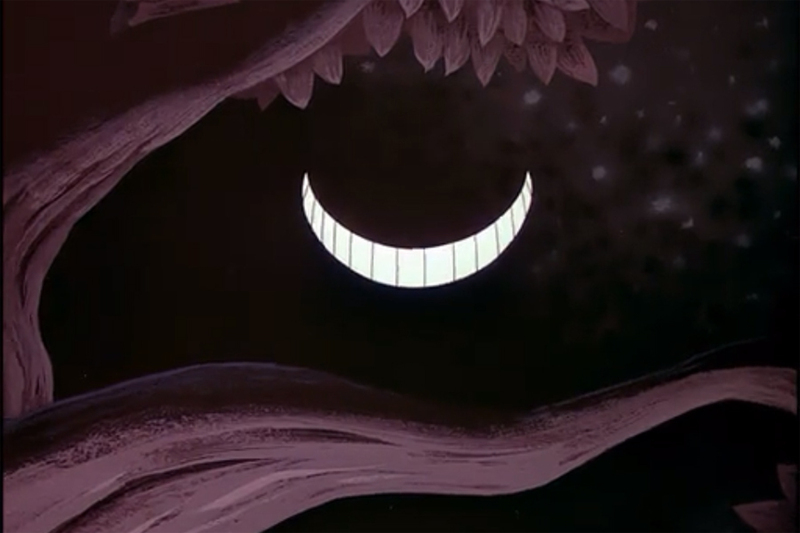 The grin alone from Disney’s Alice in Wonderland movie. Example 4. Dali, Salvador, “Persistence of Memory” 1931. Example 5. Robert Schumann 1837. “Soaring.” No. 2 of Fantasiestücke (Fantasy pieces) Op. 12. Martha Argerich, piano.